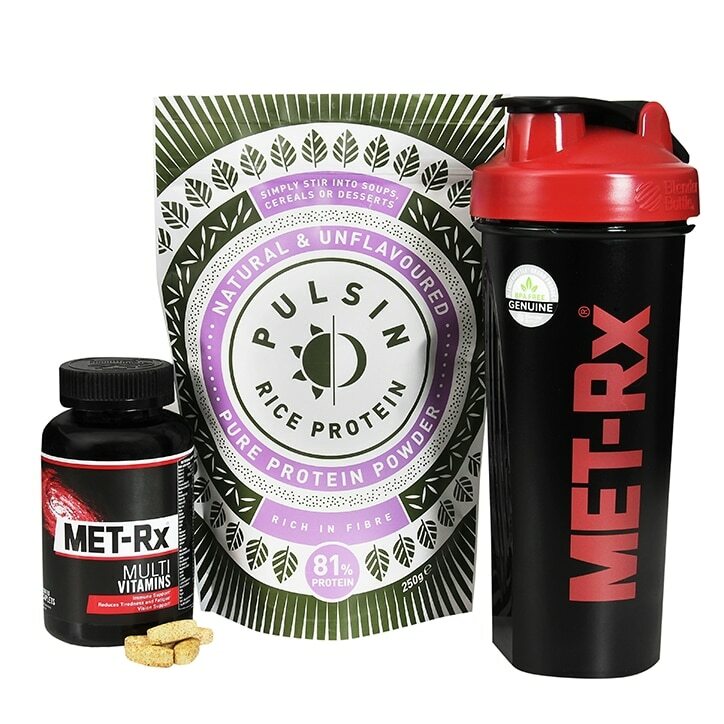 Our lifestyle bundle contains one of the best vegan protein powders due to its high digestibility, amino acid profile, and versatility. Support your healthy lifestyle further with our timed release multi-vitamin and multi-mineral formula, providing the benefits of its ingredients over a prolonged period of time. 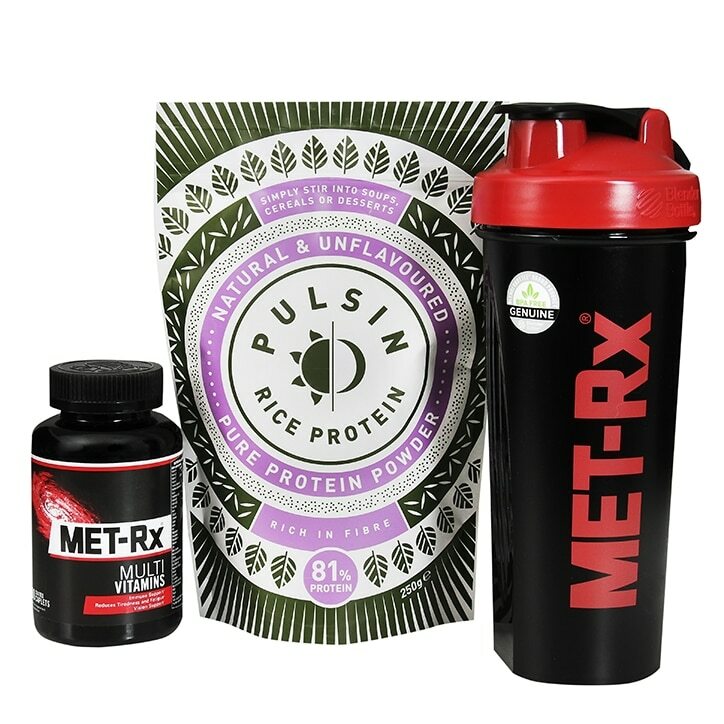 Unflavoured and unsweetened, our rice protein powder is so versatile it mixes into any food. Try it over muesli or cereal or blend in smoothies, juices, soup or yoghurt.